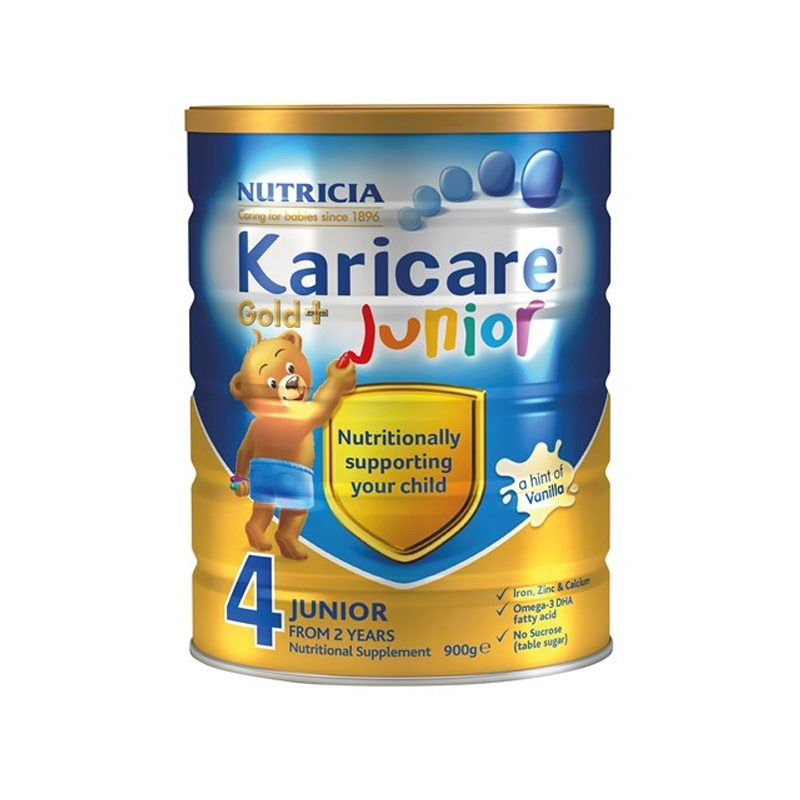 Karicare Vitadol C: Karicare Vitadol C is formulated for infants and children to provide a reliable source of vitamins A, C and D. Karicare Vitadol C helps to provide additional supplementation during times whe dietary intake may be low such as with fussy eaters or during times of illness. 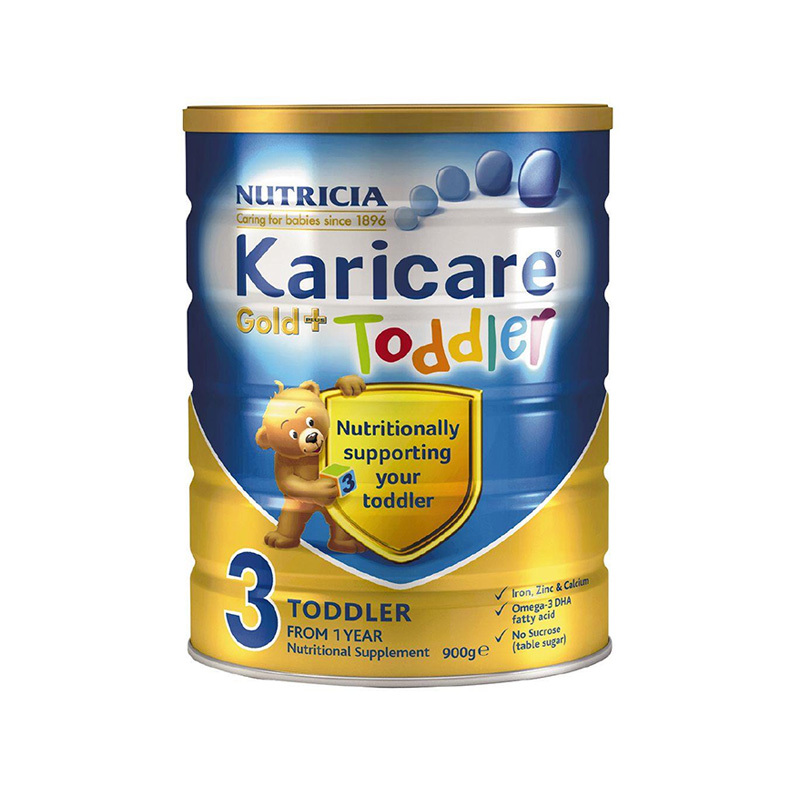 Karicare Vitadol is a reliable source of vitamins A, C and D specially formulated for infants and children. It provides support for a healthy immune system and may help in instances of fussy eating or during illness. 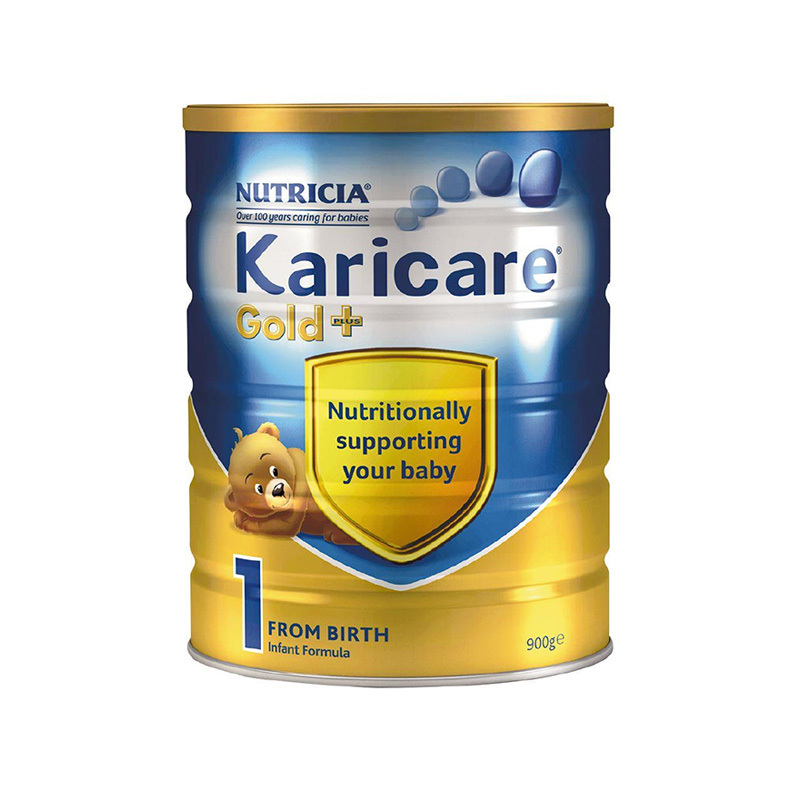 Karicare Vitadol C is a Vitamin A, C and D solution for infants and children. 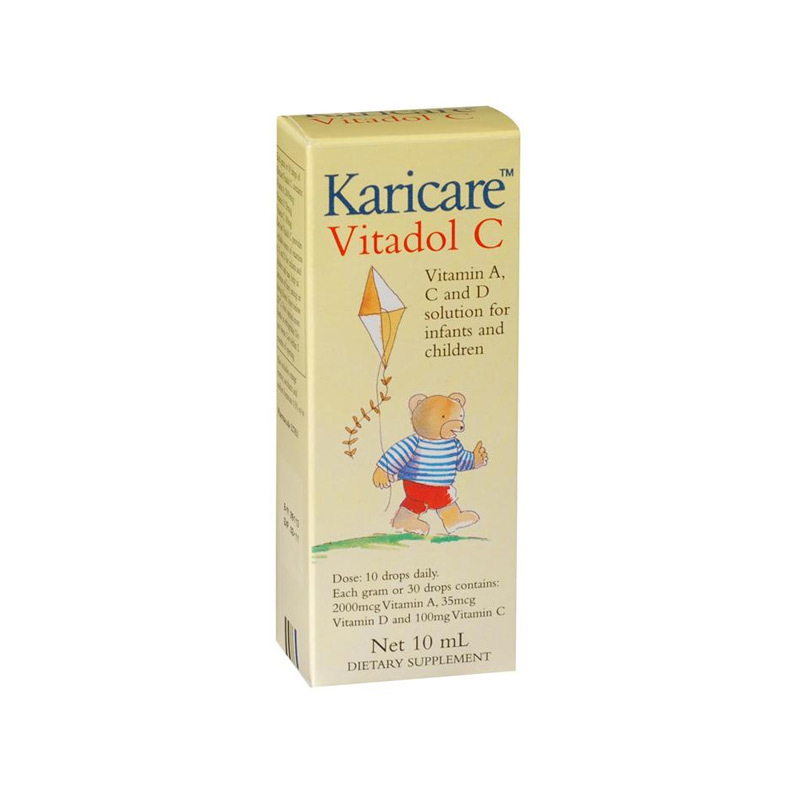 Karicare Vitadol C may help in instances of fussy eating or during illness. Contains 10ml. 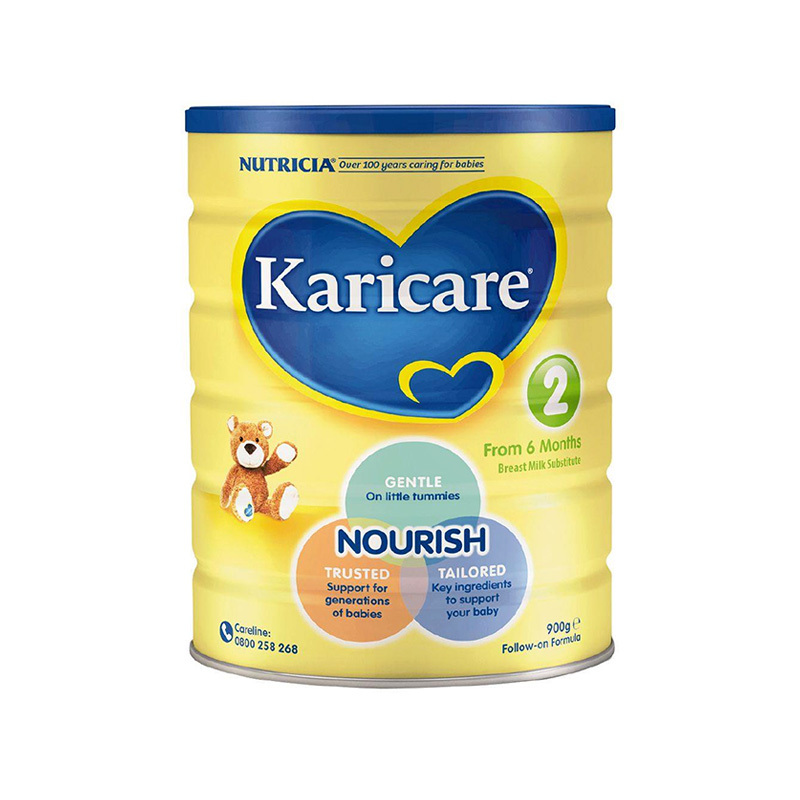 Children & infants from 6 months – 12 Years: 10 drops (350mg) daily in milk, water or food. Once opened store bottle in refrigerator. Use within 2 months of opening.